Salve ragazze volevo parlarvi del’ultimo profumo Prada nasce dal concetto di un fiore immaginario creato apposta per Candy. Naturalmente, Candy non può avere un fiore qualsiasi. Il suo deve essere un fiore meraviglioso e sofisticato, come nessun altro. Steven Meisel ritrae Candy nella sua versione più sensuale e spensierata, trasportata dal profumo in un sogno a occhi aperti. 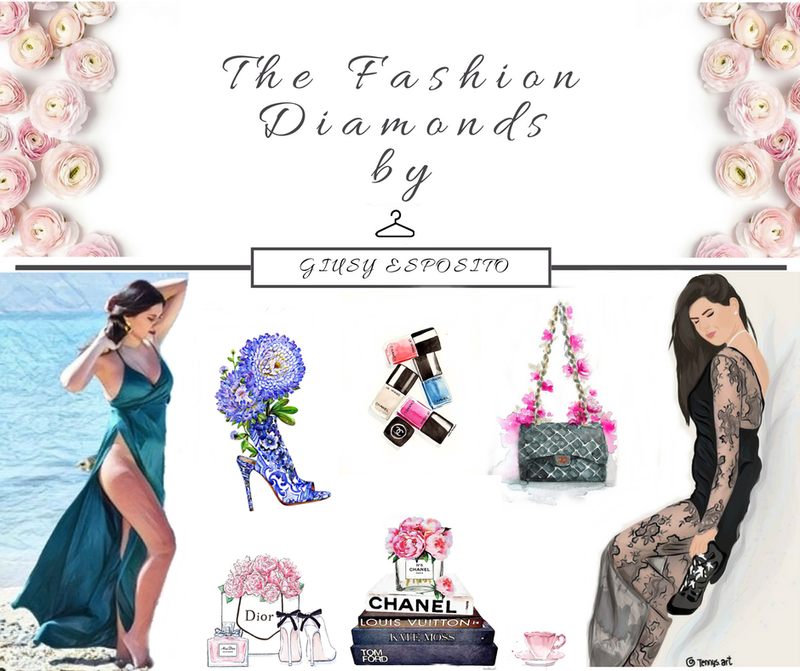 Sfidando le leggi della fisica, Candy fluttua in una nuvola di seducenti toni rosa e delicati fiori in organza. Hi girls I wanted to talk most recently stored data Prada perfume comes from the concept of an imaginary flower created for Candy. Naturally, Candy can not have any of a flower. Its flower has to be a wonderful and sophisticated, like no other. Steven Meisel portrays Candy in its most sensual and carefree, transported by the scent in a daydream. Defying the laws of physics, Candy floating in a cloud of seductive pink tones and delicate flowers in organza. The film and advertising campaign have been created for Prada by Steven Meisel, who portrays Candy in its most sensual and carefree, transported by the scent in a daydream. Defying the laws of physics, Candy floating in a cloud of seductive pink tones and delicate flowers in organza Prada.